The most vital thing that any North American company wanting to promote their business in China can do is to create a website in Chinese that appeals to consumers in China by matching the stylistic and literary attributes of a Chinese website. 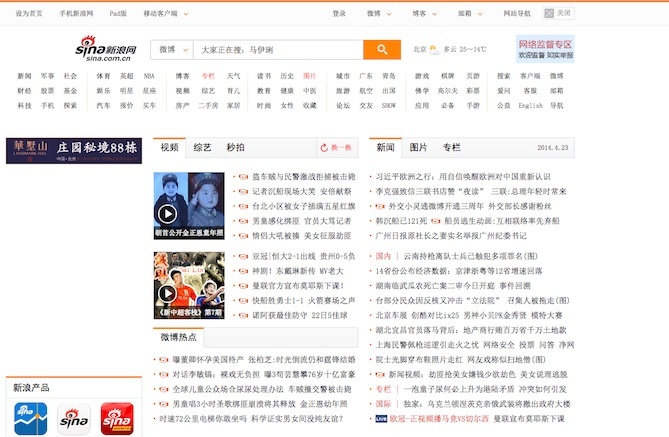 When you look at major Chinese sites like Sohu.com and Sina.com, you might wonder why they seem so complex and why the text takes up so much space. It’s true that the sites are different from their North American counterparts – which centre more around simplicity and graphical description – but their popularity can’t be denied! In the middle of the page shown here, there are many titles that lead to news pages, which open by default in a new tab. Why? It’s mainly an issue of speed. Because Internet access in China is generally slow, users have gotten used to opening new links while waiting for a page to load. Speed is also why the Chinese are used to finding their information simply by reading the text, without depending on the images. Rather than boring them, the heavy amount of text and links reflects their idea of what a content-rich site should look like, raising its credibility. For this reason, on Chinese websites keyword searches have to be particularly efficient, and the search bar must be immediately accessible. That’s why websites like Sina (www.sina.com.cn) put search bars right beside their logo. In any market, simply translating content is not enough. That content must also be adapted to the social and cultural realities of the local population. The Chinese market is no exception, and the major differences between China and Western countries means that website adaptation needs to be carefully tailored. To learn more about localized translation, see our article Translation or Localization: What’s the Right Solution for My Website? Depending on who their target readers are, a Chinese website may use traditional characters, simplified characters, or both. In order to decide which you should apply, you need to know your target audience and clearly define your goals before writing the website’s content. For example, Chinese people from Hong Kong, Taiwan, and Malaysia read traditional characters, while those who live in Mainland China are more comfortable with simplified characters. To build a website that fits Chinese reading habits, it’s also important to take several technical matters into account. If you ignore them, you might ruin your chances of success before even starting! As of June 30, 2013, according to statistics from the CNNIC (China Internet Network Information Center), the number of Chinese Internet users was estimated to be 591 million, of which 464 million used mobile phones. Smartphones are therefore the main source of new users today, and are also contributing to the growth of mobile e-commerce. For example, at the site Taobao, mobile phones alone were responsible for 5.35 billion yuan in sales (nearly $1 billion Canadian dollars) during the shopping frenzy for Singles’ Day, November 11, 2013. For this reason, you should follow the example of many large retailers and build appropriate mobile apps and websites that can offer an optimized browsing experience on both computers and mobile devices. 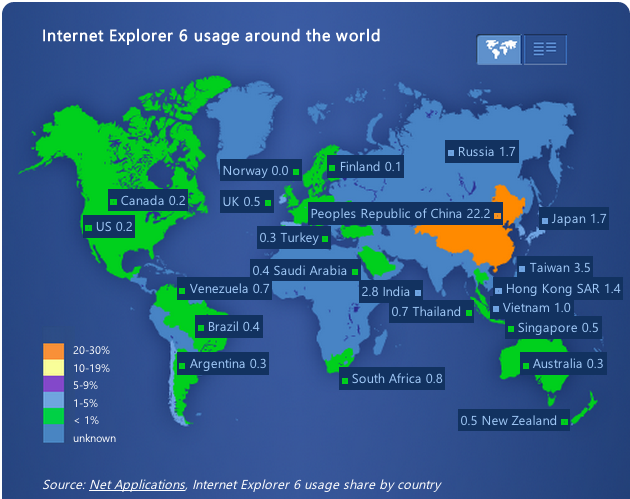 Internet Explorer 6 might be a nightmare for developers, but it is still used by a large number of Chinese Internet users: More than 22% of them, according to the website IE6 Countdown (managed by Microsoft). Naturally, Microsoft is encouraging users to use the most recent versions, but until this is finally achieved, it will be important to ensure that your website is compatible. If possible, you should host your website on a Chinese server and get a domain name ending in “.cn”. Otherwise, you can use it for a domain, but you need to make sure that the hosting server is not blocked in China, where the Internet is under strict government control. Regardless of your hosting server, you will need to take censorship into account in order to prevent your website from being blocked nationwide. In other words, you cannot promote anything prohibited by the Chinese government, such as gambling or unauthorized political content. If you manage an e-commerce website, be aware of the many online payment options offered in China. 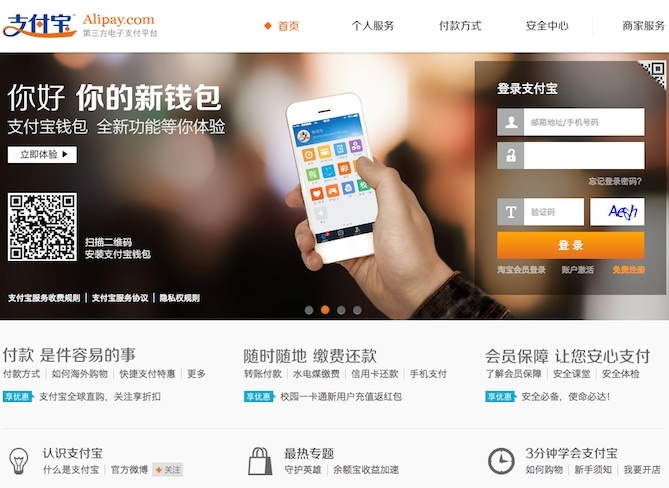 The most popular include Alipay, China Union Pay, and TenPay. These online payment platforms are connected to all of China’s major banks, and offer bank transfers, credit card payments, etc. Baidu is the most popular search engine in China. Like many others, Baidu uses a search algorithm and an ordered ranking system. Its algorithm, like Google’s, gives priority to original, quality content. The site search feature is also a key factor of Baidu. That being said, Baidu’s ranking system is different in many ways from Google’s, so if you want to maximize your chances of success, you’ll need to account for those differences. For example, the most important content should be at the top of the page, because the indexing robots tend to not read pages all the way to the end. An even more obvious example involves the Keywords metatag. This metatag has not been used by Google since 2009, but Baidu considers it to be as important as the page’s title or description. 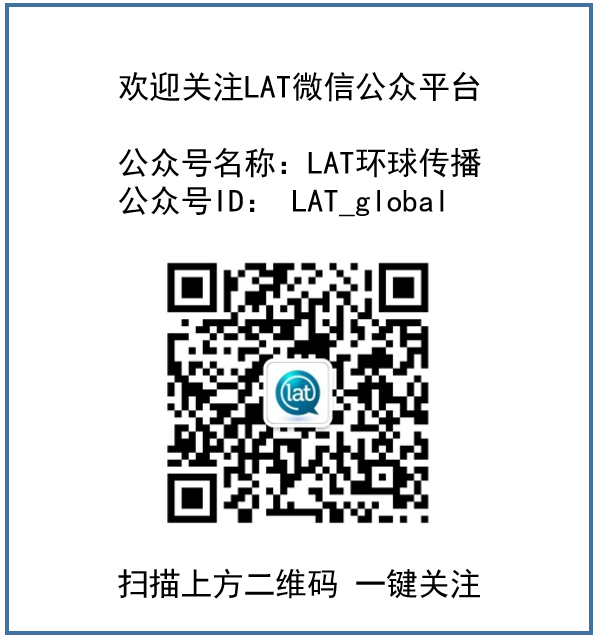 LAT Multilingual: A Resource at Your Service! The advice above will definitely help you get into the Chinese market, but it’s only a start. If you need specialized services, whether for translation, localization, or search engine optimization, LAT Multilingual is there for you! Thanks for your comment Clay, we can certainly help you with website translation and content adaptation, as well as basic guidance on layout. However, we don’t build or host websites. If you want, we can refer you to several good website development companies in China. Let me know if/when you would like to get started with any translations for your website. Please refer me to a good website or app developer in China. Thanks for your comments. Could you tell us more about what service you need so we can better help/refer you? We need someone to create a web and app for the chinese market for tourism. Thank you for commenting on our blog. Please tell me more about your business needs by contacting us through our contact-us page at http://www.latmultilingual.com/contact-us/ .